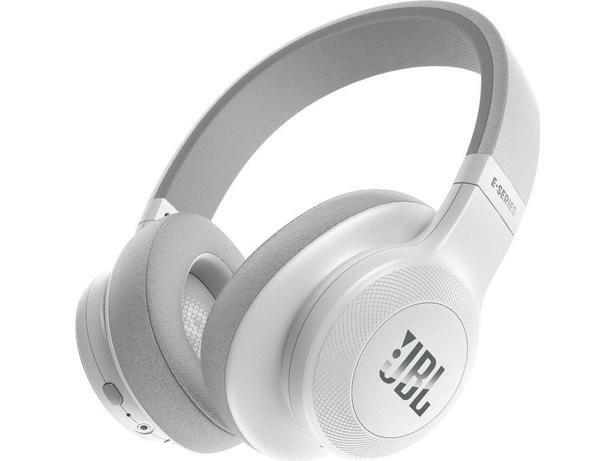 JBL E55BT headphone review - Which? 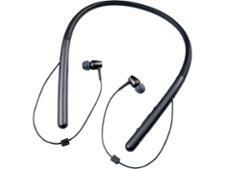 The JBL E55BT over-ear headphones are a wireless Bluetooth pair. 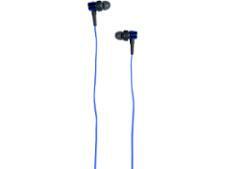 They're available for quite a bit less than the headline offerings from brands such as Sony and Bose, but do they cut the mustard when it comes to sound quality and comfort? 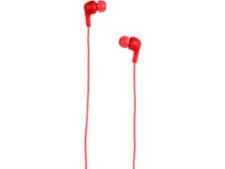 Read on to find out whether these reasonably priced headphones could save you a packet.